This month in the Hudson Valley brings a host of great comedic, environmental, and musical happenings—including the promise of a shared summer bill starring two of new wave’s most iconic acts. So many famed comedians got their starts in the Catskills during the uproarious days of the Borscht Belt era; Lenny Bruce and Don Rickles among them. 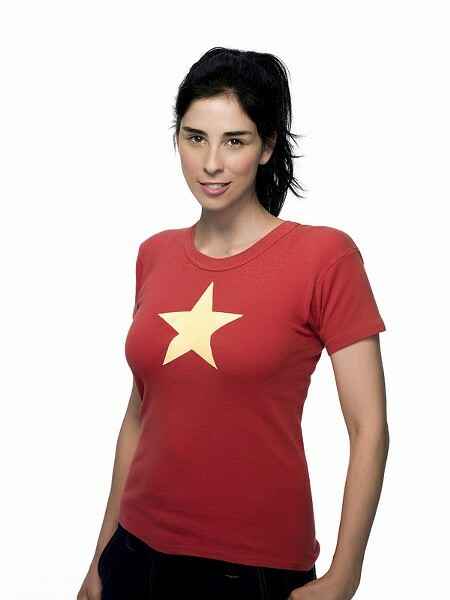 And when it comes to naming the heirs of the taboo-shredding, boundary-pushing art of Bruce and Rickles, the two-time Emmy Award-winning comedic genius Sarah Silverman tops the list. On April 19 at 9pm, in a case of Catskills-cultural full-circling, Silverman, who currently hosts the weekly talk series “America, I Love You” on Hulu, will perform at Resorts World Catskills Casino in Monticello. Tickets are $45-$85. Elvis Costello and Blondie, who coheadline at the Bethel Woods Center for the Art on July 20 at 7pm, pretty much define the heady era when punk became new wave. 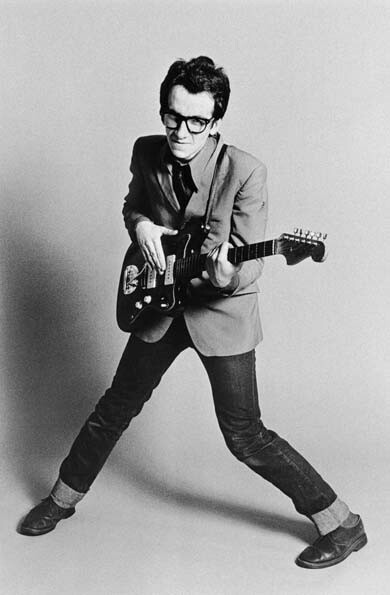 Beginning in 1977, Costello and his band the Attractions exploded out of England with amazing albums laden with such brilliant singles as “Pump It Up,” “Allison,” “Radio, Radio,” and “Accidents Will Happen”; now backed by the Imposters, Costello remains one of rock’s greatest songwriters. Fronted by the alluring Deborah Harry, Blondie blew up from the Bowery’s CBGB’s scene, leavening their hooky, British Invasion-/girl group-inspired power pop with disco-, rap-, and reggae-crossover hits like “Heart of Glass,” “Rapture,” and “The Tide is High.” Tickets just went on sale and are $40-$165. 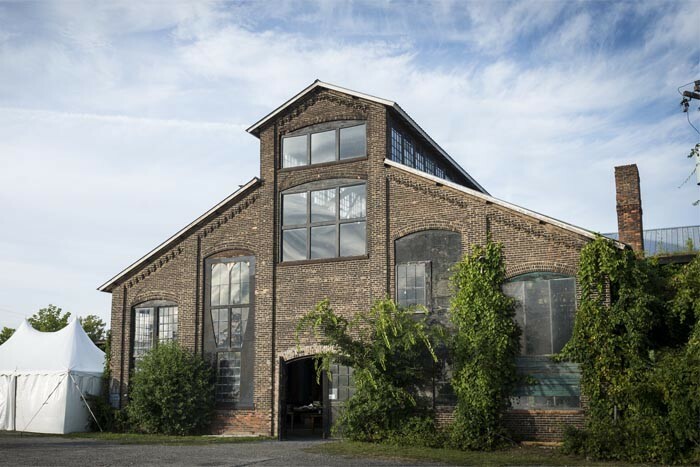 With the undeniable evidence of the detrimental effects of man-made climate change impacting the planet daily, it’s encouraging that events like the Basilica Green Energy Fair, which happens on April 14 from 12-5pm at Basilica Hudson, are taking place. The Hudson site is touting the free fair as “a marketplace of new energy leaders and environmental advocates with an afternoon of presentations and discussions by community leaders and alternative energy experts” and features a screening of the latest short film from environmental advocate and filmmaker Jon Bowermaster’s Hudson River Stories series. Located on 40 forested acres in Mount Tremper, Matagiri Sri Aurobindo Center is devoted to meditation and enlightenment. The center is also home to a new series of house concerts that begins April 19 at 8pm with a performance by two of India’s master musicians: santoor (hammered dulcimer) player Sandip Chaterjee and table player Subrata Bhattacharya. 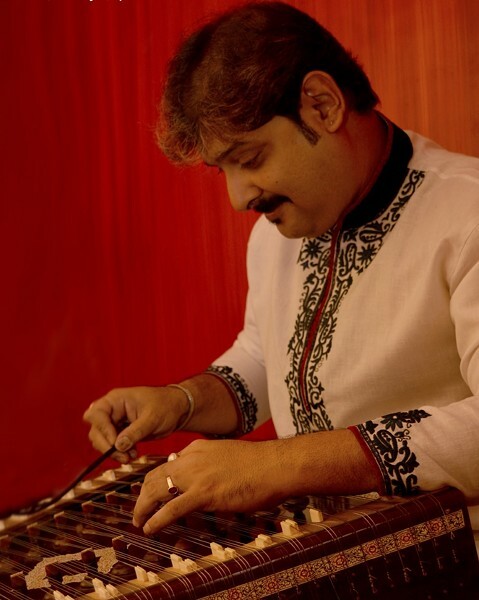 A student of the great Shankar Ghosh, Chaterjee has played with India’s finest musicians, including slide guitarist Vishwa Mohan Bhatt and sitarist Pandit Shahid Parvez Khan. There is a suggested donation of $20 at the door. (845) 679-8322. A much different, but no less impassioned, musical performance than the savory Indian fare in Mount Tremper mentioned above is happening just down the road that same night in Woodstock. 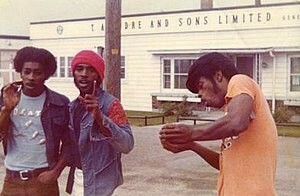 On April 19 at 8pm, Colony with host the first area performance by the legendary Detroit protopunk trio Death. The pioneering band released one impossibly rare single in 1976—before the Ramones had released their debut record—and after fading into obscurity was rediscovered via the 2012 documentary A Band Called Death, which will be screened before the group hits the Colony stage for this rare concert. Tickets are $25 in advance and $30 the day of the show.